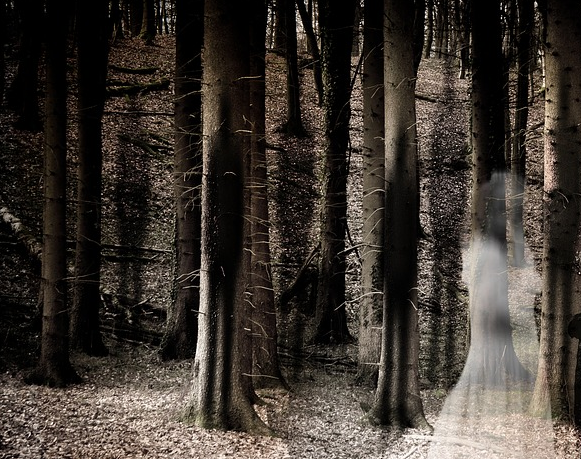 How many of us really believe in ghosts? If you ask around you will find that most people have seen “something”… Have you? 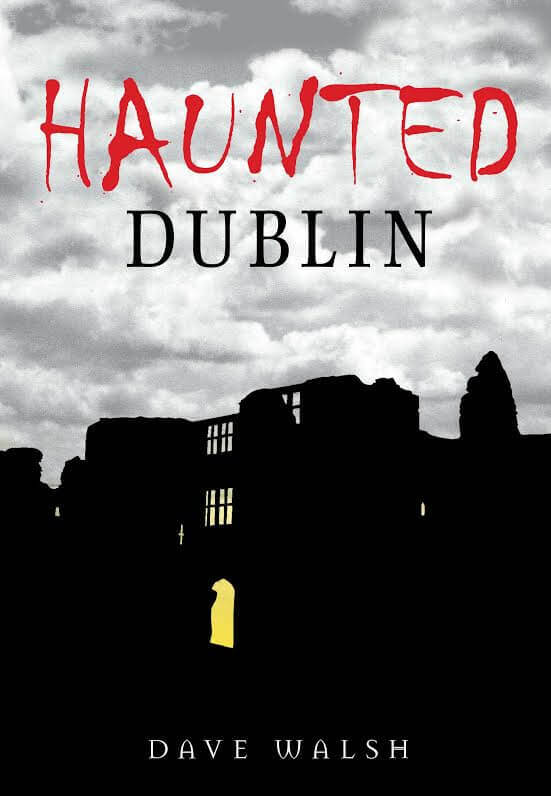 Dave Walsh is an Irish writer who has penned a book about ghost sightings in Dublin. They are chilling accounts of the supernatural in the city. The book gathers together well-known legends with rare and chilling accounts of the supernatural in the city. With poltergeists and apparitions, lore, myth and the downright scary, this fascinating work will delight and unsettle those brave enough to explore this hidden world. 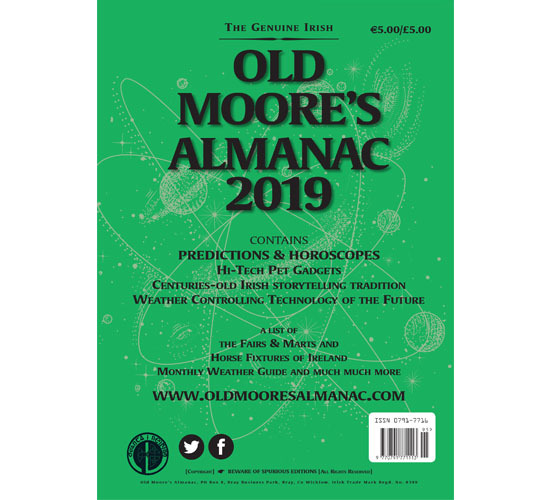 Here is an extract just for Old Moore’s Almanac readers. Just don’t read it alone. In the dark. In a storm. Dublin is the perfect haunted city, with its narrow cobbled streets concealing layers of interwoven history and folklore, left behind by generations of Viking, Norman and Irish inhabitants. Walking through the streets on a dark October evening, as Halloween (or Samhain) grows closer and the moon slips behind some flimsy clouds, the ‘other world’ seems closer, more tangible. 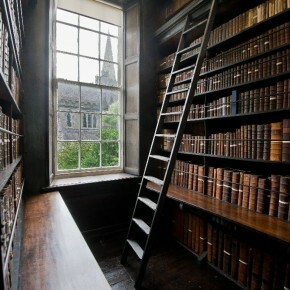 Dublin’s little-known Marsh’s Library is said to harbour a ghost. Nestled in behind St Patrick’s Cathedral, just off Kevin Street, it has an entrance off St Patrick’s Close, through a mysterious archway and up some fairytale steps. Founded in 1701 by Archbishop Narcissus Marsh (1638-1713), it was the first public library in Ireland, and houses more than 25,000 books relating to the sixteenth, seventeenth and eighteenth centuries. These, according to its website, cover ‘medicine, law, science, travel, navigation, mathematics, music, surveying and classical literature’. It’s certainly worth a visit; the interior has splendid dark oak carved and lettered bookcases, and more interestingly, three wired ‘cages’ where the readers used to be locked in with rare books. In the three centuries since Marsh’s death, a ghost has been sometimes reported in the library, drifting around and searching through books. There’s a story attached to this: Marsh was the guardian of Grace Marsh, his nineteen-year- old niece. She also acted as his housekeeper. Bored with the scholarly, ecclesiastical life, she fell in love with a salty sea captain. 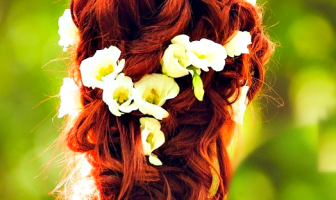 Marsh disapproved, and tried to intervene, but the couple eloped, never to be seen again. This evening betwixt eight and nine o’clock my niece Grace Marsh (not having the fear of God before her eyes) stole privately out of my house … and (as it reported) was that night married to Chas Proby Vicar of Castleknock in a tavern and was bedded there with him – Lord consider my affliction. Another claim is that the library ghost is that of Charles Maturin (1782-1924), author of Melmoth the Wanderer, who spent many hours (alive) in the library, researching and writing. Maturin had some eccentric habits, such as sticking a communion host to his forehead as a sign that he wasn’t to be disturbed. The ghost has also been connected to Jonathan Swift (1667-1745), Dean of St Patrick’s Cathedral and author of Gulliver’s Travels, perhaps having popped into the library from St Patrick’s next door. 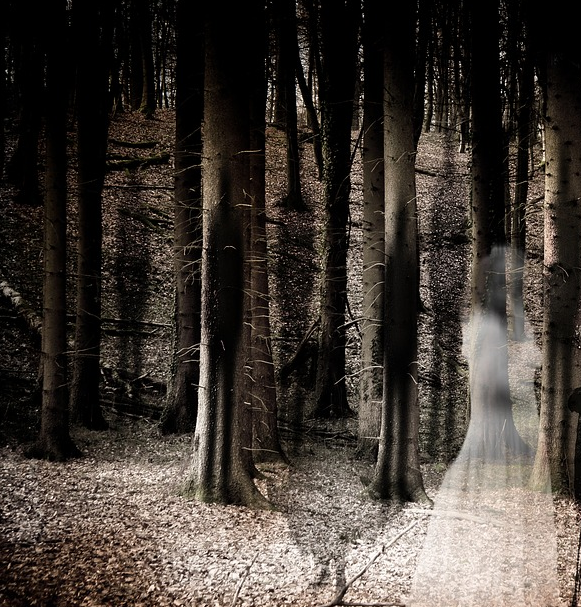 The Dean’s ghost seems to appear all over the place – elsewhere in Ireland in some cases – along with his beloved Stella. Some years ago, probably in about 1995, I head a story from a staff member of what was then the Meath Hospital, at the corner of Heytesbury Street and Long Lane. Having been established in 1953, the hospital moved to this location in 1822, and then in 1998 relocated to Tallaght. 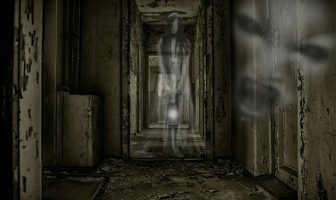 I was told that ghosts had been seen in the hospital – often the figure of a woman drifting towards a very old, locked door. The general feeling amongst staff was that it was Esther Johnson (1681-1728), known as Stella, the lifelong love of Swift. He had tutored Stella when she was eight and he was in his twenties, but as adults they developed a relationship of sorts. However, during his time in London, he fell for a young girl who he called ‘Vanessa’. She was Esther Vanhomrigh (1688-1723) – the other Esther. When he returned to Ireland he at some point quietly married Stella, it seems. When Vanessa, who had moved to Ireland in pursuit of him, found this out, she raised hell by writing to Stella. 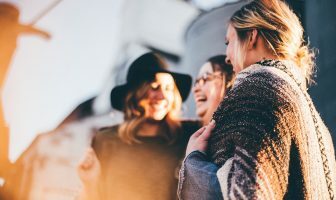 Stella, her heart broken that Swift was ‘seeing someone else on the side,’ showed the letter to the Dean, who galloped out to Vanessa’s house, gave her a withering glare, threw her letter on the table, and marched out. She died three weeks later – apparently of a broken heart. So did Stella, but five years later. Swift survived them both, but his body is interred in the same coffin as Stella’s within the floor of St Patrick’s Cathedral. At the time, I wondered what the ghost of Stella might be doing wandering the hallway of the Meath Hospital. However, Dublin was a very different place in the early eighteenth century. Where the hospital was built was once the ‘Dean’s Vineyard,’ or the garden for the cathedral, and where Swift would have had a paddock for his horse. The wall separating the hospital from Long Lane includes sections that Swift himself had built. So, was it the ghost of Stella, or some unhappy victim of the health service? They had not, and made it known that they didn’t believe in such things. However, over time, they both became aware of a ‘benevolent presence’ in the Deanery. Daphne, who was wheelchair bound, often spent time in the house on her own, but never found it an uncomfortable place. Sometime, while in the kitchen, she would have the impression that someone was with her, ‘gently keeping her company’, by standing over her wheelchair. A couple of times she thought it was their sons, Kevin or Timothy, and turned to face them – but there would be no one there. Although always sceptical about ghosts and preferring natural explanations to supernatural, I had nevertheless what might be described as ghostly experience in the Deanery when late one evening, in the dim light of the hall, I saw what appeared to be the figure of a man going up the stairs and disappearing into the large bedroom on the landing. I assumed it was my brother-in- law who was staying with us at the time, and had spent the evening out on the town with friends from his Trinity days. I called to say ‘Goodnight’, but there was no reply. He remarked on this to his wife, who wondered if Brian was ‘all right’. This prompted Dean Griffin to visit his brother-in- law’s room – but there was no one there. 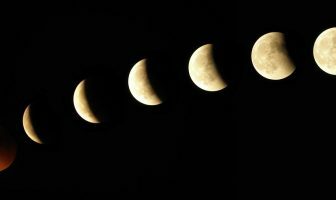 Six months later, the exact same phenomenon was repeated, ‘same figure, same hour, same room’. Want to read more stories about the ghosts of Dublin? You can buy the book here.